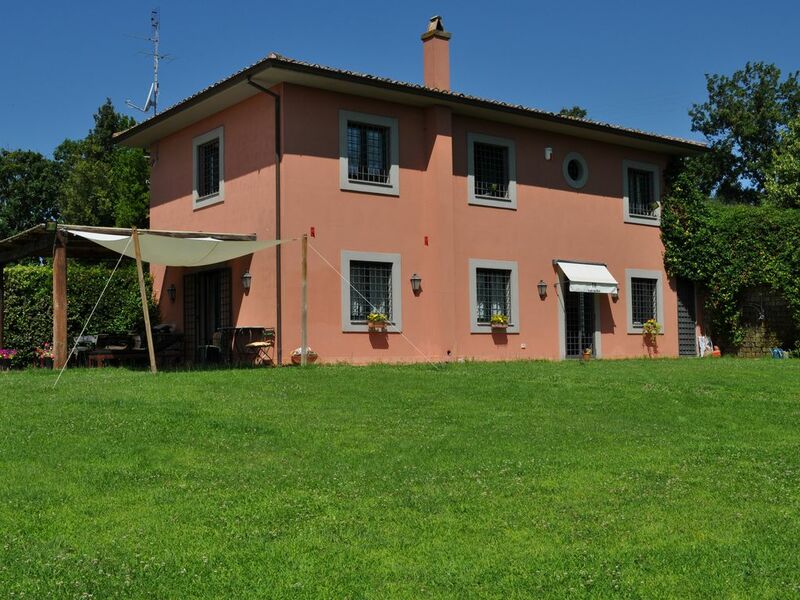 Casale located 40 minutes from Rome North and 1 h from Fiumicino airport. 400 sqm of garden and 350 sqm inside with 3 bedrooms and 3 bathrooms. Ideal for stays for golf holidays or cultural trips. We also rent the farmhouse for birthday parties, graduations, weddings, sunday brunch, with a maximum capacity of 150 people. DJ available with 8000 songs of all musical genres.